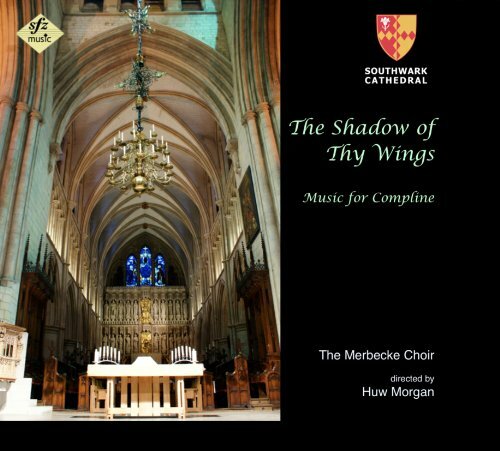 Merbecke Choir | Southwark Cathedral's chamber choir. Sign up to hear about our upcoming concerts. Copyright © 2018 Merbecke Choir. All rights reserved.